“Extra Hidden Life, among the Days,” a book of poetry written by Brenda Hillman and published by the Wesleyan University Press, was recently announced as a finalist for two literary awards: the 2018 Golden Poppy Book Award and the 2019 Kingsley Tufts Poetry Award. The collection, published in 2018, is part of the University Press’ Wesleyan Poetry Series. 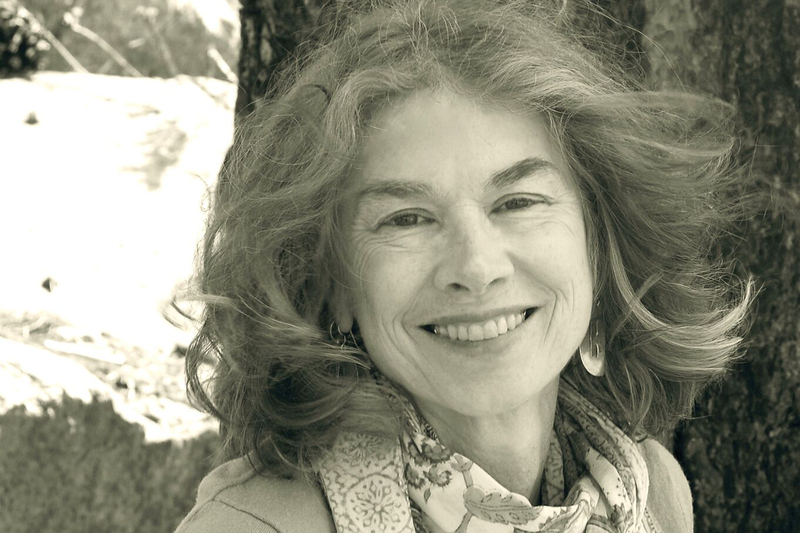 Hillman is currently the Olivia Filippi Professor of Poetry at Saint Mary’s College of California, as well as the Chancellor for the Academy of American Poets. In 2010, she was named one of the “Fifty of the Most Inspiring Authors in the World” by the literary organization Poets & Writers. Hillman has published 10 books, all through the Wesleyan University Press. “Brenda Hillman is a very special poet for Wesleyan University Press, as she started her career here and has been nurtured by a long standing publishing relationship with the press,” wrote Director and Editor-in-Chief of the Wesleyan University Press Suzanna Tamminen in an email to The Argus. On Jan. 4, “Extra Hidden Life, among the Days,” Hillman’s most recent book, was shortlisted in the poetry category for the 2018 Golden Poppy Northern California Book Awards, and on Jan. 24 it was announced that the book was a finalist for the 2019 Kingsley Tufts Poetry Award. “Extra Hidden Life, among the Days” builds off of themes explored in Hillman’s earlier works and addresses contemporary environmental challenges. The 2018 Golden Poppy Book Award is given by the Northern California Independent Booksellers Association (NCIBA) and honors authors who reside in Northern California and have published a book within the last year. Hillman’s book was shortlisted as one of the finalists for the poetry category, along with four other collections. Prior to that, “Extra Hidden Life, among the Days” had been long-listed for the award on Dec. 1, 2018. Owners and employees of independent California booksellers have from Feb. 1 until Feb. 17 to vote for a winner in each category. The winners of the prize will then be announced on March 24. Publicist and Web Manager for the Wesleyan University Press Stephanie Elliott Prieto explained why this award was significant both in the literary world and for Hillman’s career. “Extra Hidden Life, among the Days,” was also nominated for the Kingsley Tufts Poetry Award, which is awarded to a poet in the middle of their career. The winner of the Kingsley Tufts Award receives a cash prize of $100,000. The award is given in conjunction with the Kate Tufts Discovery Award, which is given to a poet who is at the start of their career. For the 2019 Prize, Hillman is competing against four other finalists for the award, and the winner will be announced later this month. When asked about working with Hillman on “Extra Hidden Life, among the Days,” Elliott Prieto praised both Hillman’s work and her character. Hillman also expressed her admiration for the Wesleyan University Press.